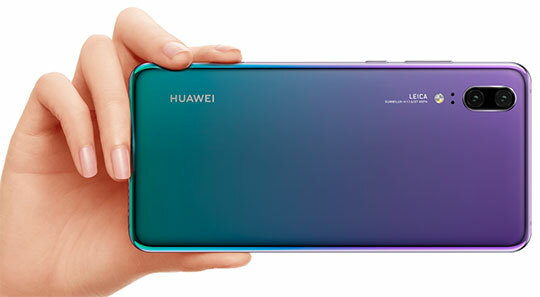 HUAWEI P20 is packed with amazing colored glass on rear side, while the front side is blessed with smooth glass. The display is not much wide but it occupies around 20% of the screen’s width. The smartphone features OLED panel that makes it perfectly bright and for eyes, it is quite soothing. The specialty of this device is that you can switch between vivid (DCI P3) and normal (sRGB) modes very easily. For the long-lasting battery, you can switch to the resolution of 720p. The Smartphone provides sufficient amount of brightness thereby making sure you experience fine readability. HUAWEI P20 comes with 5.8 inches FHD+ display and it has curved edges very similar to those of iPhone X. The power and volume buttons are placed on the usual right-hand edges. It is an absolute water and dust resistance device that makes it well protected from the ingress of dust. Though it is fine to carry this smartphone in mild rain shower, it will fail to survive when dropped in water. It doesn’t feature shutter button which is usually placed on the left side of other devices. However, you can make use of volume keys as a replacement for shutter buttons. 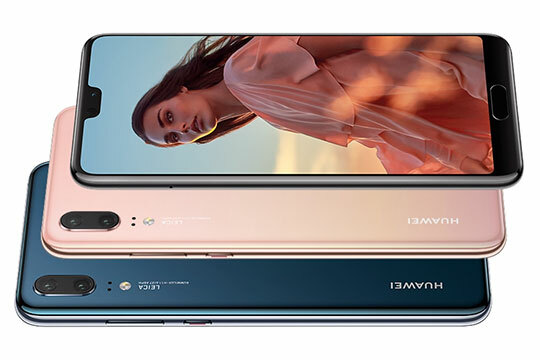 HUAWEI P20 is a decently weighted device as it weighs only 165g. This is one of the most vital factors that users consider before purchasing any Smartphone in today’s time. In this fast world, every user wants a device that will offer him ultimate performance. 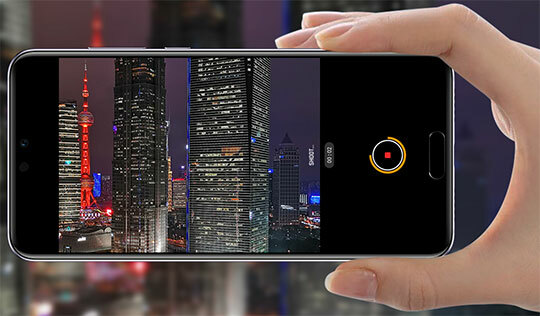 This is exactly where HUAWEI P20 is leading, as it is quick and responsive. You can experience a lightning fast result on the fingerprint sensor and face-unlock feature of this device. You will find octa-core Kirin 970 chipset inside it that takes care of the performance very well. The Smartphone boasts RAM of 4GB and internal storage of 64GB. Though it is not extremely fast, it offers enough performance so you can call it a quick device. When you take it out of the box for the first time, there is no need to spend much time managing its settings. This is because the default settings will make sure that user gets what he wants to achieve in his first handling. 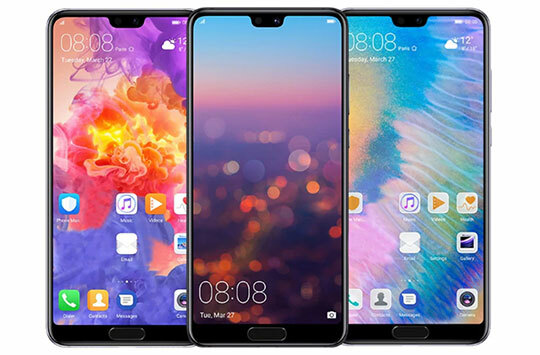 If you use your Smartphone for playing games most of the time then HUAWEI P20 is a real treat for you. An exceptional battery of 3,400mAh makes sure you enjoy the uninterrupted performance. It can last for more than 36 hours which is quite impressive considering it measures approximately 7.5mm. Above all, the smartphone offers a lot of options if you want to preserve the battery for a longer duration. The total lens count of the device is two and it is definitely well enough to keep you mesmerized if you are photography affectionate. Both the lenses are Leica branded which is hard to find in most of the other smartphones. 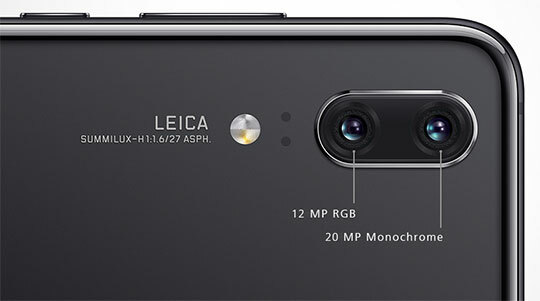 HUAWEI P20 features a 20-megapixel monochrome sensor and a 12-megapixel color sensor. This unique specification lets the user click images with a tremendous scope of enhancing the looks of color photos. 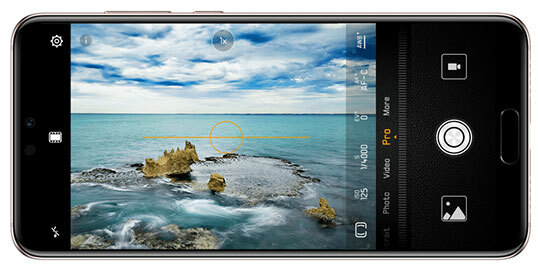 The AI function offered in the camera will allow you to capture some extraordinary photographs. After going through above specification, you will come to know that HUAWEI P20 worth buying for your hard-earned money. The smartphone is craftily designed with improved features over its earlier versions. There are several high points such as an awesome display, great performance and amazing camera in this device that keeps it ahead. However, there are few aspects where it is beaten by the other smartphones available in the similar price range. It is the ideal device for users who are more into the photography but less concerned about other fancies such as wireless charging. After going through above specification, you will come to know that HUAWEI P20 worth buying for your hard-earned money. It is the ideal device for users who are more into the photography but less concerned about other fancies such as wireless charging.